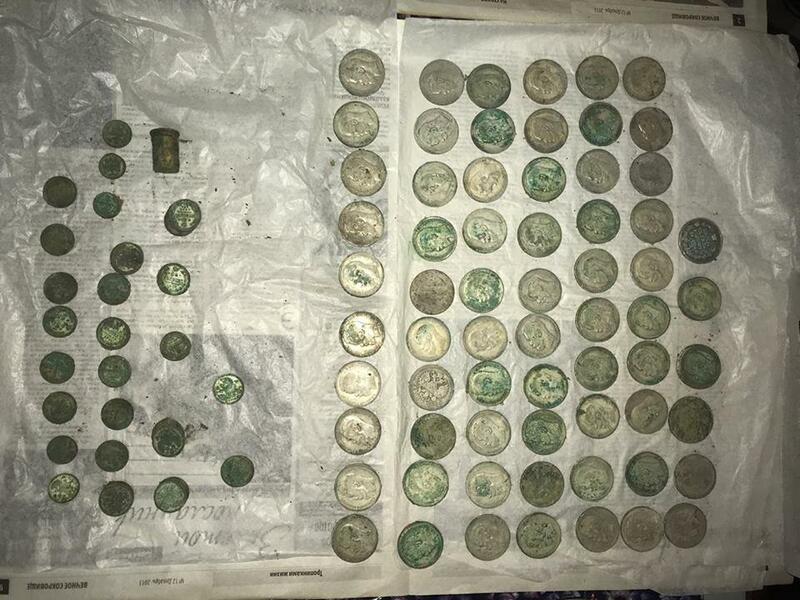 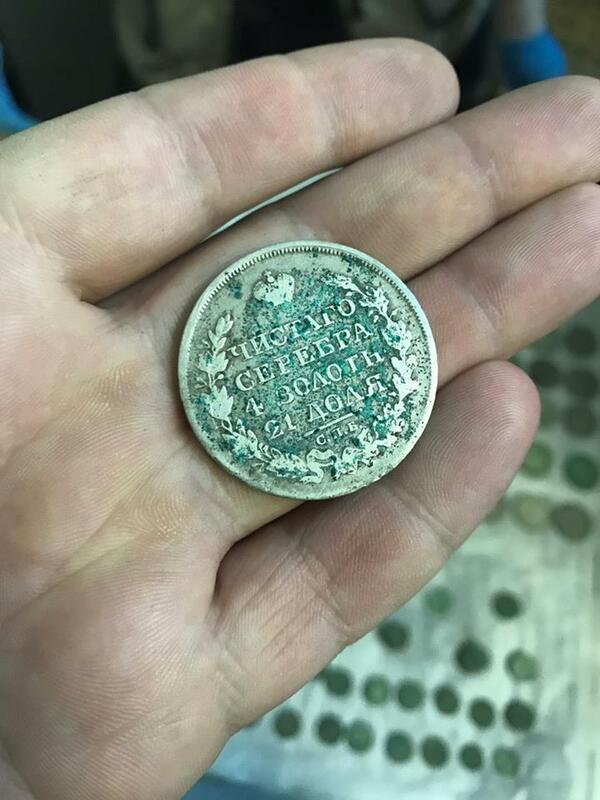 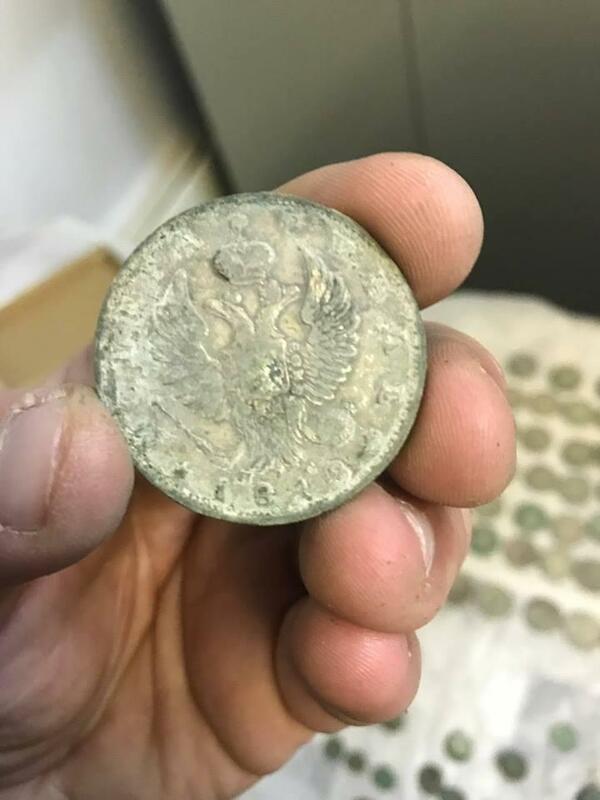 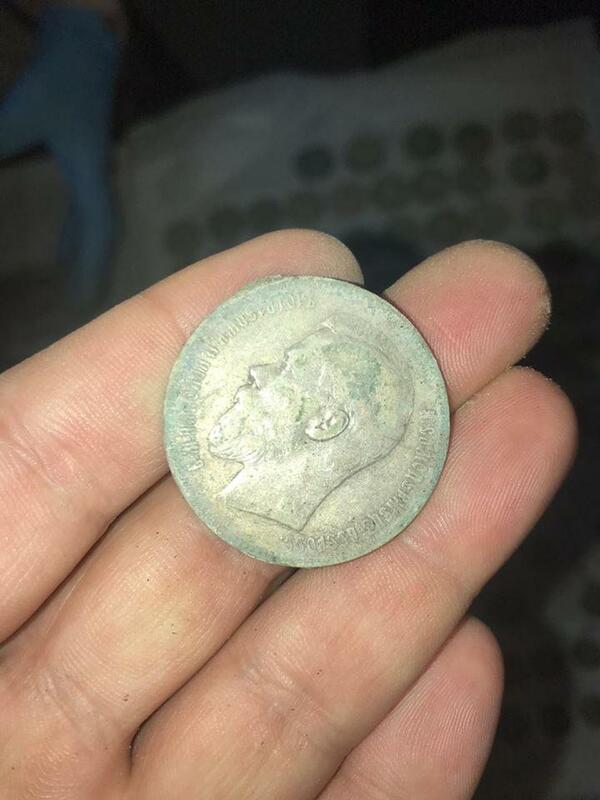 Archaeologists have found at the Ancient Kyiv Reserve two kilos of silver coins dating back to 1817 to 1912. 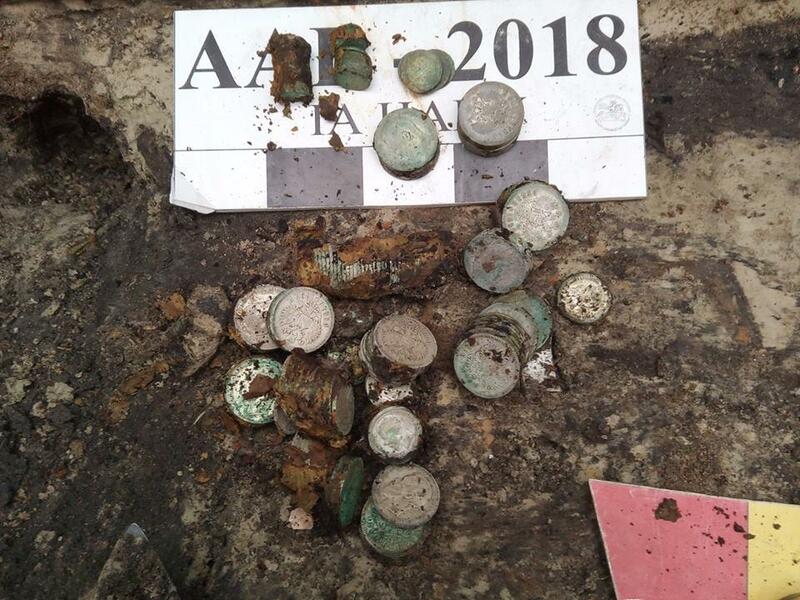 Scientists assume that the treasure was buried by a local bank employee during the turbulent years of the Ukrainian Revolution. 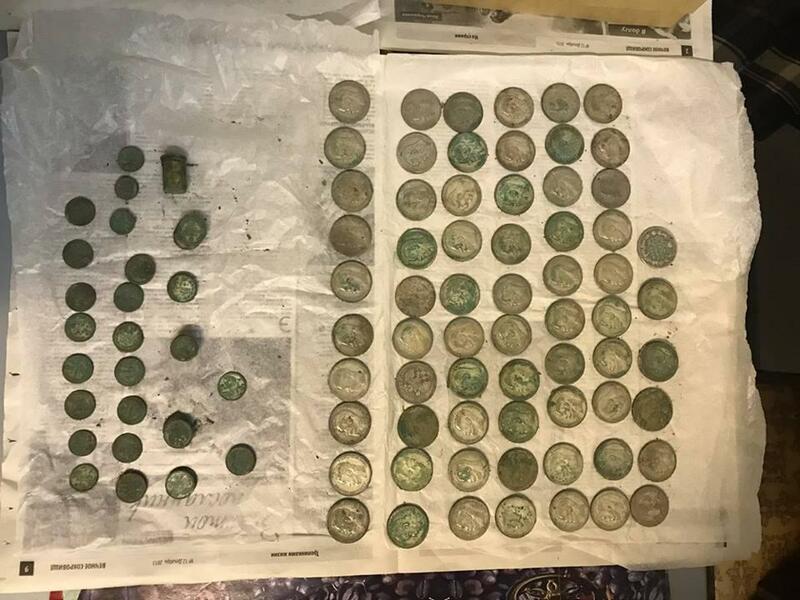 The coins will be restored and presented to the museum of archeology at the Institute of Archeology of the National Academy of Sciences of Ukraine.